eBEYONDS is truly glad to partner with World Animal Day and support its noble mission by designing and developing this website, contributing much time free of charge. 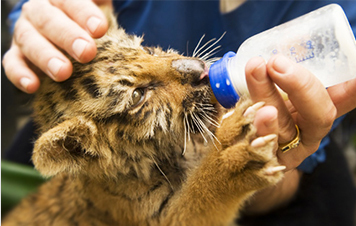 Having supported a number of charitable initiatives in different ways, we consider it our privilege to help an organization that is passionately committed to protecting animals. Promoting compassion and loving kindness towards all creatures, the Mission of World Animal Day, fully resonates with our own deeply held values and beliefs. As a responsible corporate entity, we always conduct our business in perfect tune with nature. Therefore, we put our commercial interests aside when our team worked on this important project. We believe our sponsorship will not only serve to make a real difference for the welfare of animals, but also for the welfare of the entire ecosystem upon which life depends. eBEYONDS is a cutting edge Digital Marketing Solutions Company that serves the requirements of a prestigious international clientele. 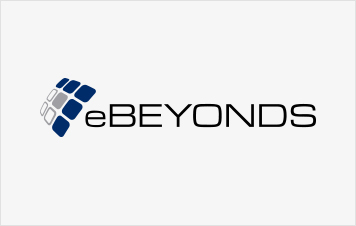 Founded in 2007, eBEYONDS employs a team of professionals with extensive experience in the digital marketing landscape. With a wealth of technological resources at their fingertips, our team is well-equipped to fulfil specific digital marketing requirements resulting in the creation of impactful solutions that boost the bottom line. Committed to the highest standards of ethics and integrity, and driven by the desire to transform the way the world does business digitally, eBEYONDS has made remarkable progress in its journey to become a global leader and world-class solutions provider in professional digital marketing.